There has been a dramatic increase in demand for gluten free products in recent years. There are 8.5m people in the UK who have gone ‘gluten free’ for health benefits or due to food intolerances. More than half of UK consumers now include an allergen-free product in their regular shop. It is becoming essential to be able to provide a gluten-free option to your customers. Being able to cater for the gluten free consumer is hugely important if you are responsible for workplace catering. Or, if you are catering in an enclosed environment such as a school, further education or hospital setting, where people don’t have any other options. We offer a range of gluten-free products that can be ordered with just 48 hours notice. Our Falafel and Feta Leafy Salad is a popular choice. 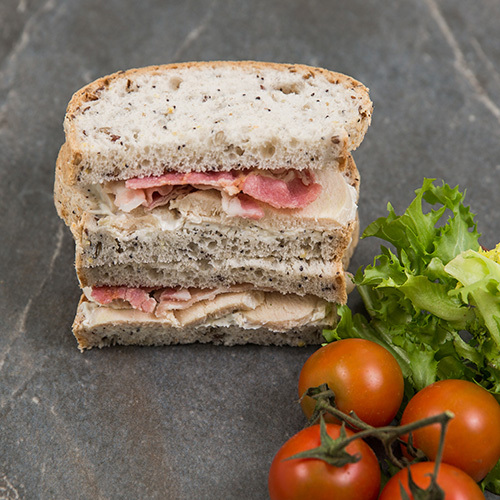 We also offer three sandwich options – Smoked Cheddar and Salad, Chicken and Bacon and Tuna Salad – all made with gluten free Genius brand multi-seed bread. 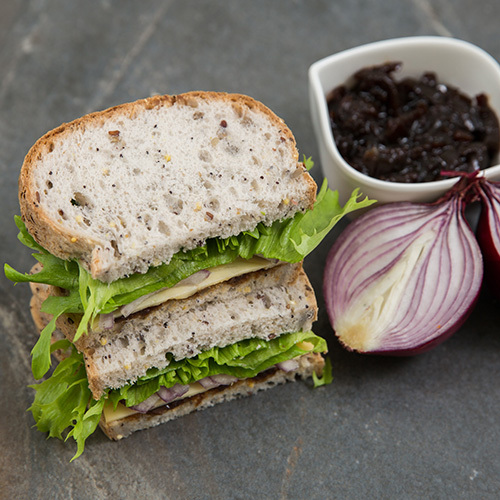 Our gluten free sandwiches are made in a standalone facility, so they do not become contaminated with gluten products or crumbs, ensuring our gluten free products are safe for coeliacs. Sushi is another gluten free option. We supply Yumie Sushi snack packs, lunch packs and buffet platters. These can be ordered with 72 hours’ notice. If you would like to find out more about other products in Raynors’ gluten free range, or to find out about our delivery service please call 01245 353249 or send us a mail via our contact form.